The jackpot for Friday night's Mega Millions drawing has jumped to $548 million. The jackpot, the third-largest in Mega Millions history, soared after no one won the big prize in Tuesday night's drawing. The winning numbers were 20-22-39-54-60 and a Mega Ball of 18. Four tickets matched all five white balls to earn the second prize, and 37 matched four white balls and the Mega Ball for a third-place prize. The drawing on Tuesday would have granted the winner the sixth-largest Mega Millions jackpot in history. 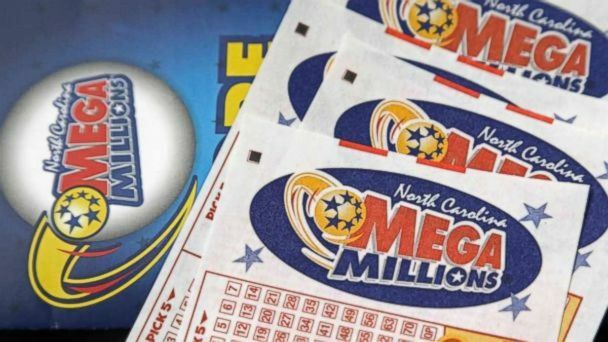 The $470 million prize came with a $265.3 million cash payout option, according to Mega Millions. The cash prize option for Friday night's jackpot will pay out $309 million. Three winning tickets in Illinois, Kansas, and Maryland shared the largest Mega Millions jackpot ever, which grew to $648 million in March 2012.